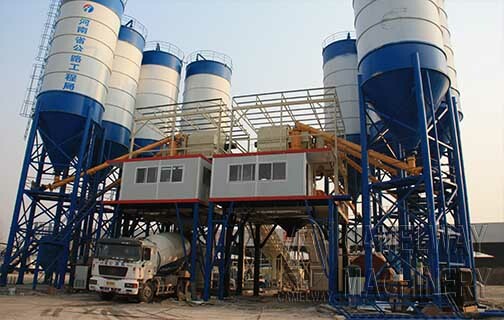 Camelway mixing machine is professional in producing qualified sand and stone for highway, high-speed railway, high building, city project, hydropower dam constructions, and concrete mixing plant. 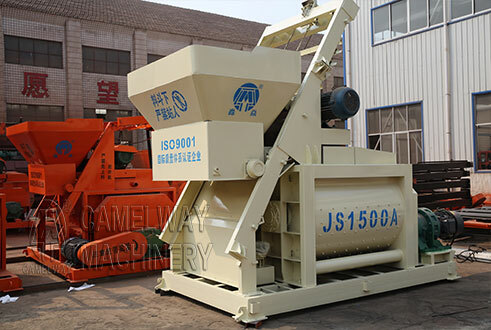 PLD batching machine could work with JS500, JS750 to organize a simple concrete mixing station. It’s the ideal choice for all kinds of industries, civil engineering, medium and small building sites etc. 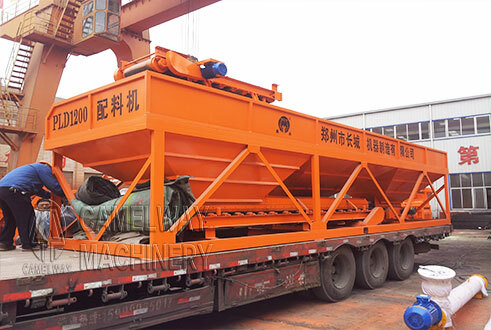 Zhengzhou CamelWay Machinery produces js500 mixer, js750mixer, js1000A mixer, js1000B mixer, js1500 mixer, js2000 mixer, HZS25 concrete batching pant, HZS35 concrete batching pant, HZS50 concrete batching pant, HZS60, HZS75, HZS90, HZS120, HZS180 and HZS240 concrete mixing plant, PLD800-2400 batching machine.